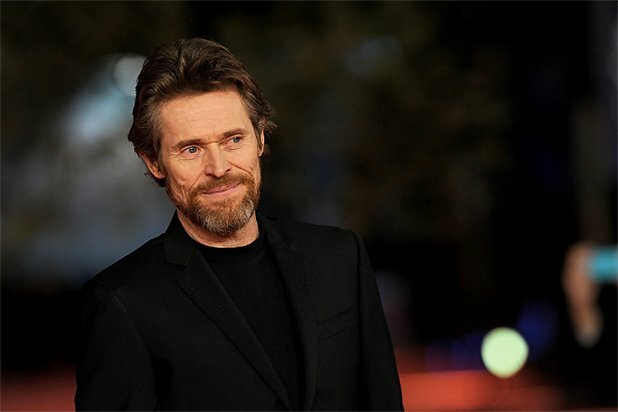 Willem Dafoe To Play An Atlantean In The Justice League? Much if not all of the daily rumors surrounding Warner’s Justice League movie of late have involved the identity of its key villain and, specifically, how it differs from the all-but-confirmed Darkseid. After unearthing the report concerning that aforementioned big bad, it is Birth.Movies.Death. that’s zeroed in on another alleged tidbit. This time relating to Willem Dafoe’s mysterious role among DC’s ensemble piece. According to the outlet, the actor is set to play an Atlantean, spawning yet more rumors that Dafoe could then make a minor appearance under the waves in James Wan’s standalone Aquaman movie in 2018. Birth.Movies.Death. goes on to suggest that the Jason Momoa solo movie has undergone a complete rewrite in recent weeks but whatever the case, it would appear Warner is gunning to improve on Dawn of Justice‘s underwater sequences by the time the King of the Seven makes shore. Zack Snyder’s two-part juggernaut is pegged to arrive across two mainline installments: Justice League: Part One on November 17, 2017 and Part Two on June 14, 2019.